Facebook has launched a new app, Facebook at Work, created exclusively for use within a company to interact with co-workers. The new service will be competing against communication tools offered by Google, Microsoft and IBM. As part of the testing program, the new app, only available in America, will be free of charge and won't feature any ads. Facebook has not said which companies are involved in the pilot program, but according to spokeswoman Elisabeth Diana, some have offices around the world. Which business comms software should we use to replace email: Facebook for Work or Plurk Enterprise Edition? To set up a work account, your company must be using Facebook at Work. Things you share using your work account will only be visible to others at your company. 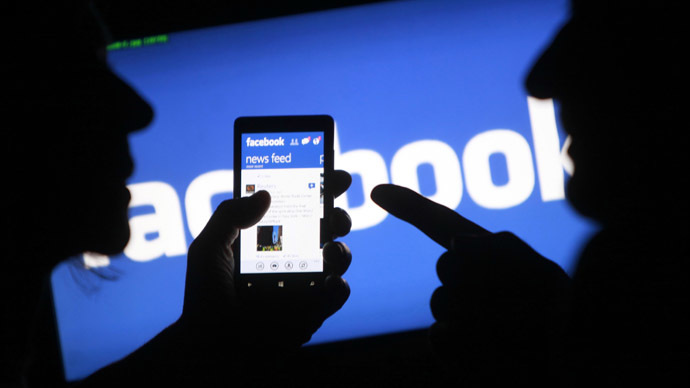 From the app, you can still access things shared publicly on Facebook. When creating your work account, you have an opportunity to connect it to your personal account, so you can switch between the two accounts using the same username and password for both. Your username and password aren't shared with your employer, however. “When Mark [Zuckerberg, the CEO] makes an announcement he just posts it on Facebook at Work,” Rasmussen said. The customized work social networks are hosted on Facebook servers in the Internet cloud. Each company using Facebook at Work controls any data shared by its employees, however. The California-based company says its new app, which they have internally used for many years, is not the same thing as Business Manager. "Facebook at Work is a tool for co-workers to communicate and collaborate in a professional environment on Facebook. 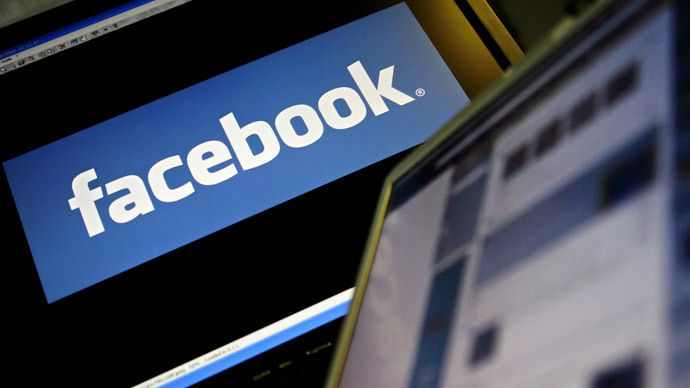 Business Manager is a tool for businesses to manage ads and Pages," Facebook says on its website. When you share something from your work account, you can share it with everyone at your company or make it only visible to you by selecting the "Only Me" option. Posts set to "Only Me" won't appear in your colleagues' "News Feeds" unless you tag them in the post. If you share something with everyone at your company, anyone with a work account at your company can see it, but it remains invisible to people outside of your company. Meanwhile, the people who manage Facebook at Work at your company can access anything you share from your work account, just as they might access your work emails and other work files. The launch of the new app comes at a time when Facebook’s rate of growth is leveling off in the US, according to the latest survey of social media use by the Pew Research Center. The Pew survey found that 71 percent of US online adults reported using Facebook in September 2014, unchanged from the same amount last year. Analysts say, however, the social network has nothing to worry about in the near future. "Facebook can point to a wide range of factors which will sustain growth through 2015 and beyond, as increasing share of spending from small businesses and large brands alike as well as ongoing improvement in focus on performance based marketers will all help to sustain rapid growth," a senior analyst at Pivotal Research Group, Brian Wieser, wrote Wednesday.